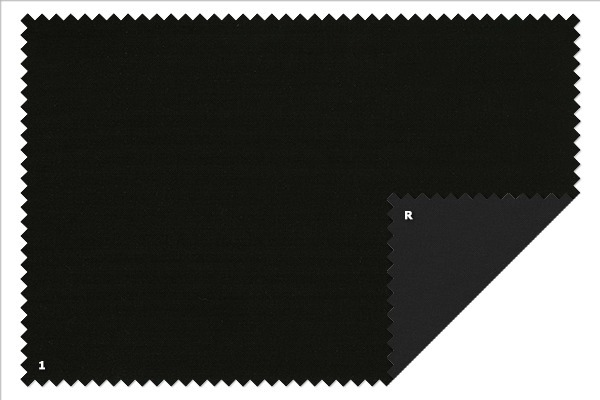 Lightweight masking fabric made of polyester with a black foam coated on the reverse side. Water-repellent and resistant to tearing. The coating produces a perfect barrier to light and also mildly reduces sound reverberation. CFL - Flynight is mainly used for masking applications (perimeter backdrops, stage skirts, legs, etc.) and for window curtains.